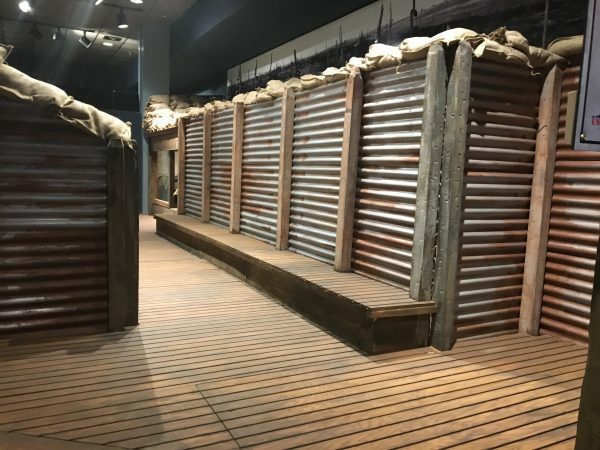 At the museum for a limited time, experience a WWI replica trench in full-scale, and see for yourself what our soldiers fought from in the first World War. 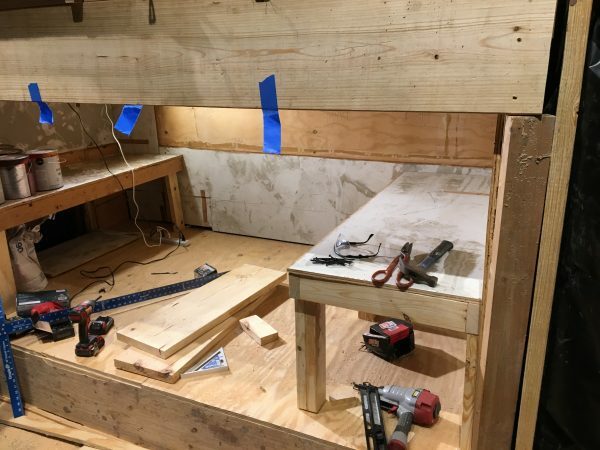 The frame for the trench was crafted with the intention to add speakers. 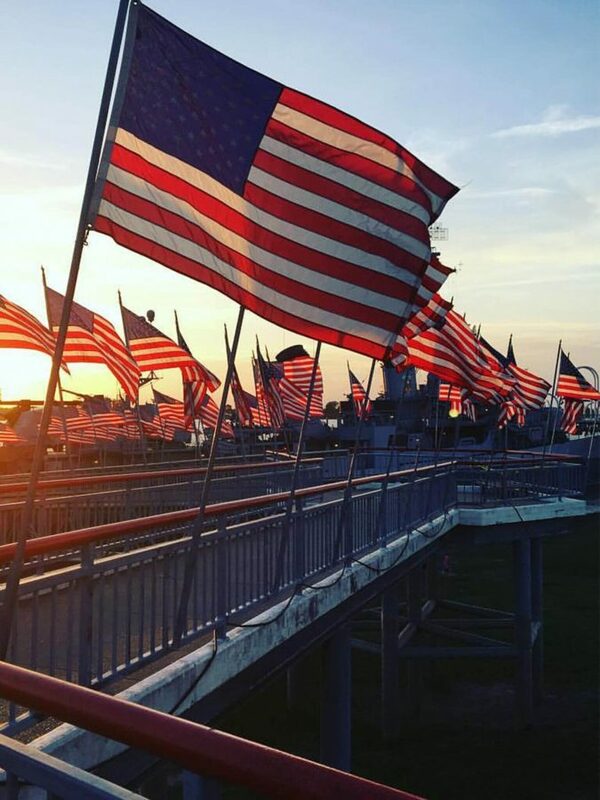 Volunteers will be supplying their voice acting skills to portray American, British, French, and German war cries. 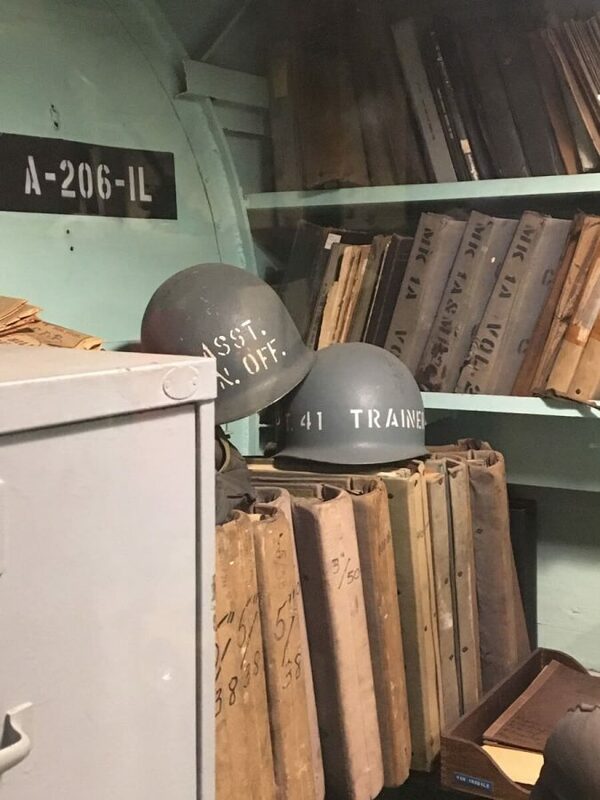 These will be added to a track of war sounds such as explosions and machine guns to add to the realism of the exhibit. With the help of volunteers, the trench started to really take shape. Papier-mâché and chicken wire was used to create the look of a hastily dug trench in the fields of France. 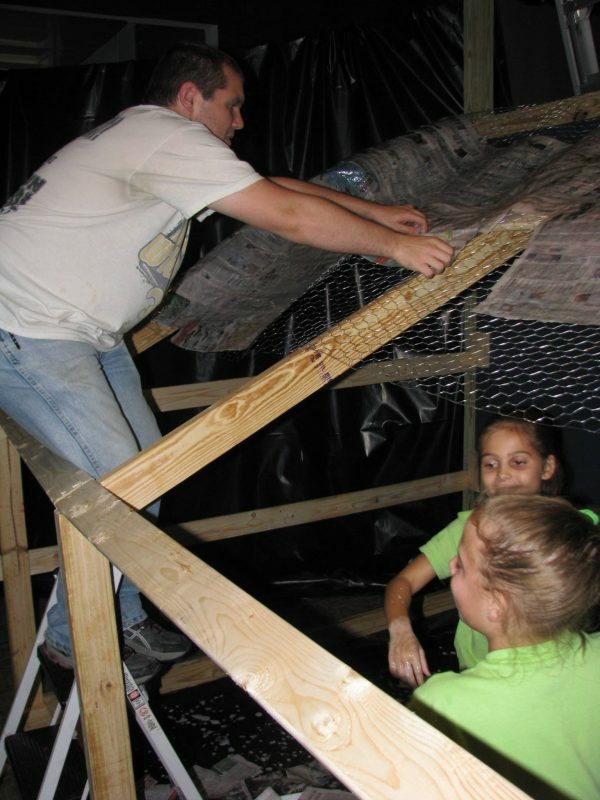 Here Special Projects Coordinator Andrew Daire assists Girl Scout Troop 20843 out of Gramercy. 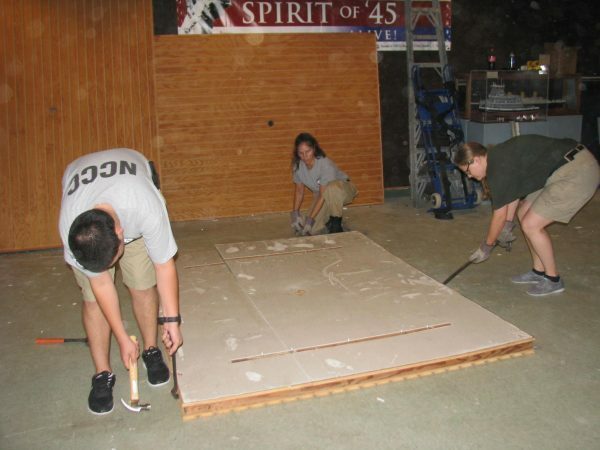 Meanwhile, AmeriCorps NCCC FEMA Corps — Team Bayou 1 and AmeriCorps NCCC FEMA Corps — Team Summit 5 dismantled sound baffles to create a wooden floor for the trench. 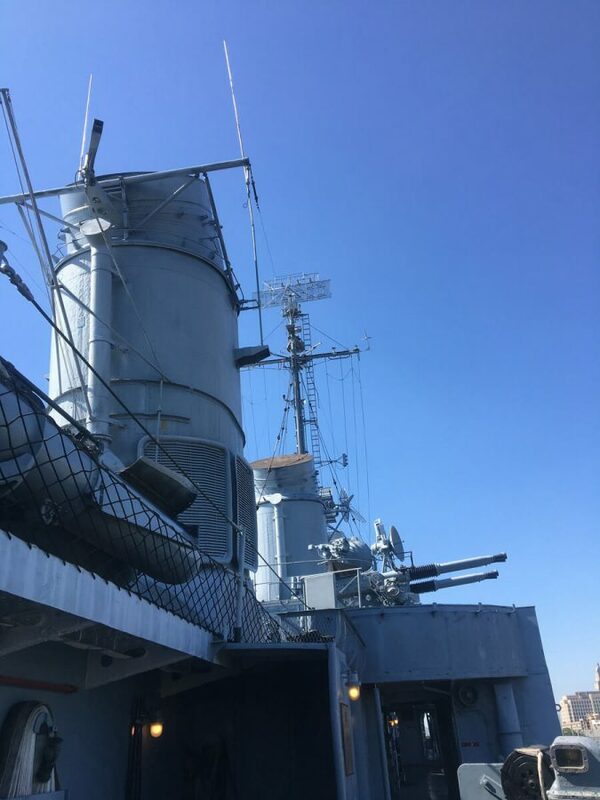 The sound baffles were removed both for the WWI exhibit, and as part of our remodeling on the Theater. During the construction of trenches, soldiers would have used any material available. In the French countryside, aluminum siding from rusty barns would have been the perfect material to hold back mud allowing for a clear walkway. To recreate this effect, staff used plastic which was then painted. With an amazing attention to detail, even small rivets were drilled and painted to give the allusion that it had been ripped off a local barn. 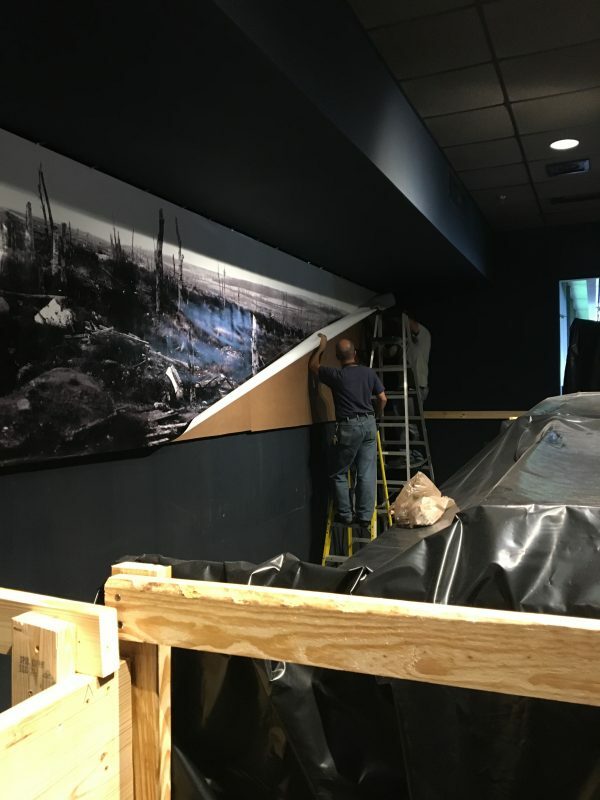 A panorama of No Man’s Land was installed across the back of the exhibit. 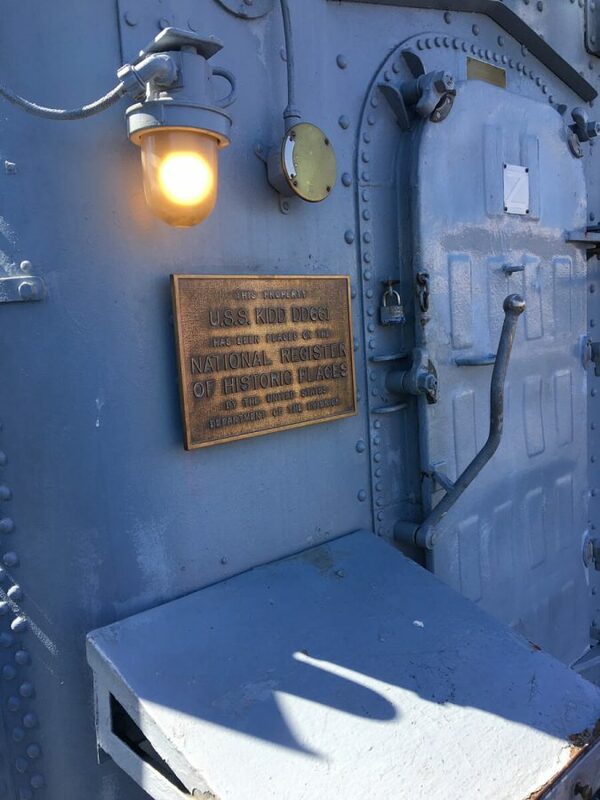 This helps create a more immersive experience when looking through the periscope installed at the end of the trench. A small sleeping quarters was built into the trench. 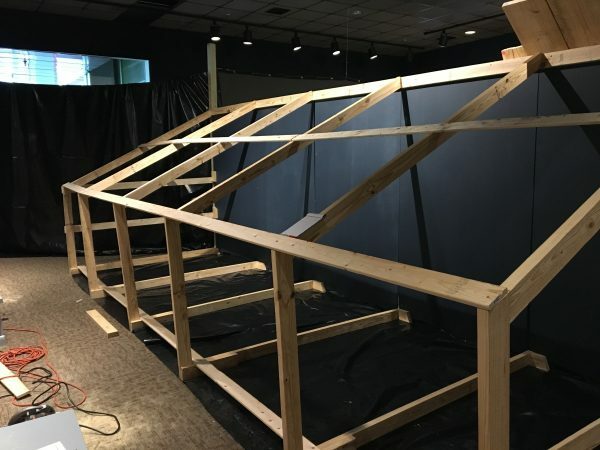 One side is closed off with Plexiglas and contains artifacts on loan to the museum representing the cabin contents of a cavalry soldier. 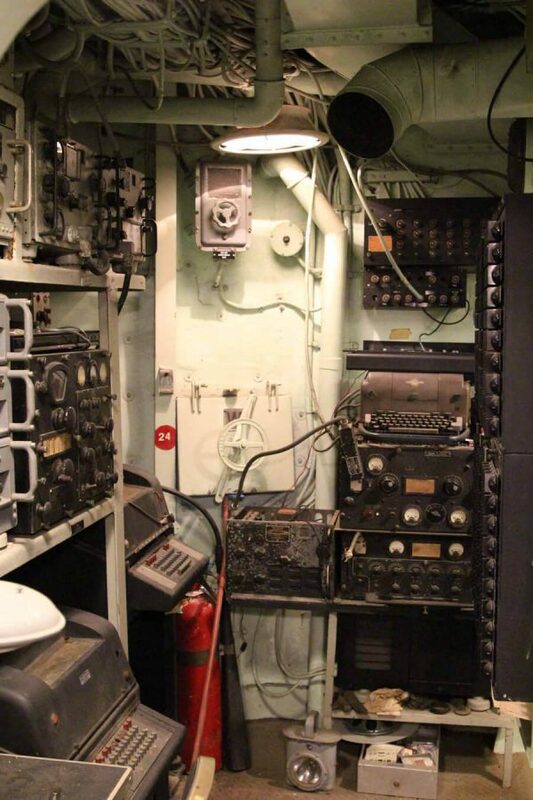 An asset in war that quickly became obsolete with the technological advancements of WWI. 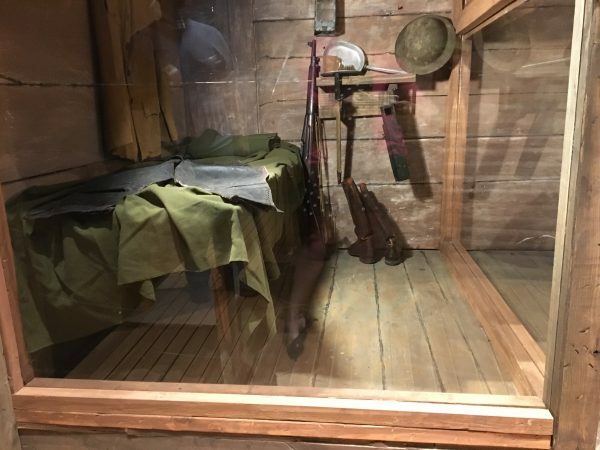 The other side features a bench and blanket that allows visitors a chance to enter a cabin and experience the claustrophobically close quarters the men lived in for months. 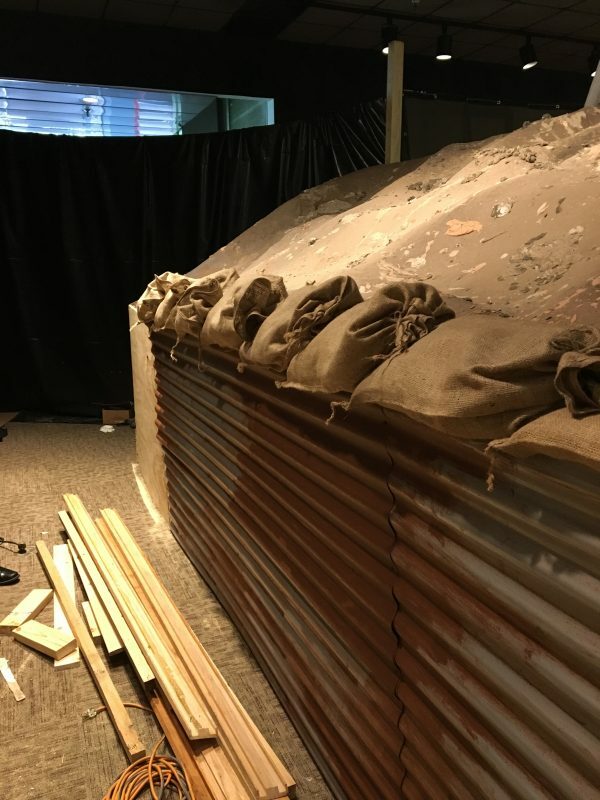 The life size trench is only the beginning of the exhibit, which features uniforms, weaponry, and other artifacts all enclosed in a canvas tent to truly transport visitors to the front lines. The immersive experience will be on display until Dec. 31, 2018, representing the entirety of America’s official involvement in WWI.